Sawyer Fredericks, hailing from his family's farm in Upstate New York, is fast establishing himself as an authentic, original, Americana artist with deep, beyond-his-years lyrics and melodies, raw, soulful vocals, & powerful live performances. After a surreal couple of years, winning NBC's The Voice & releasing a major label album, A Good Storm, with Republic Records, Sawyer has in many ways come full circle, back to his roots, back to his more organic approach to living & creating music. At only 18, he is once again independent, having crafted his sophomore offering, Hide Your Ghost, at Dreamland Recording Studios, in historic Woodstock, with full artistic freedom. Hide Your Ghost stays true to Sawyer's honest & elegantly stripped down style, a "free range folk" incorporating elements of blues, roots rock, latin & jazz with all live instrumental arrangements, largely recorded to analog tape, with an old school approach to production. The songs tell intense stories of personal, domestic, & social conflict, both timely & timeless, fearlessly embodying both the ugliness & beauty of being human. The full length album of all original work, written, arranged, & produced by Sawyer, is expected to be released in spring of 2018. Fans hungry for new & live music from Sawyer can catch him on tour & preorder the Hide Your Ghost album on his Pledge Music Campaign, at https://PledgeMusic.com/sawyerfredericks. 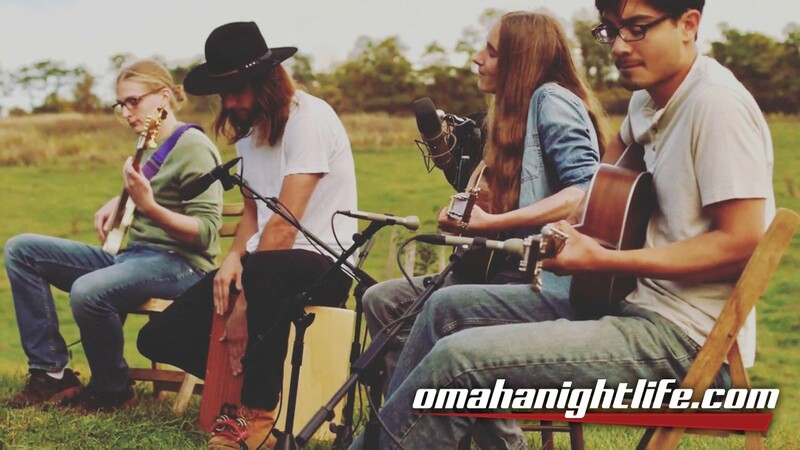 Find his tour schedule & new music info at https://www.sawyerfredericks.com.